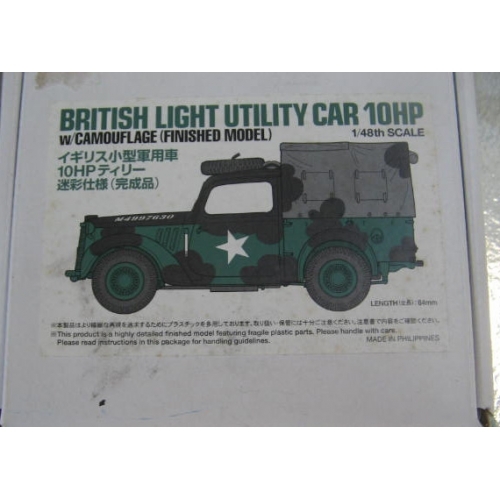 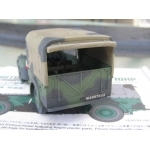 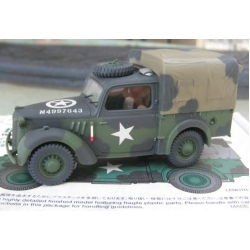 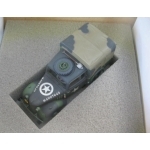 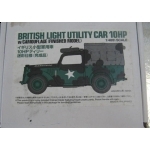 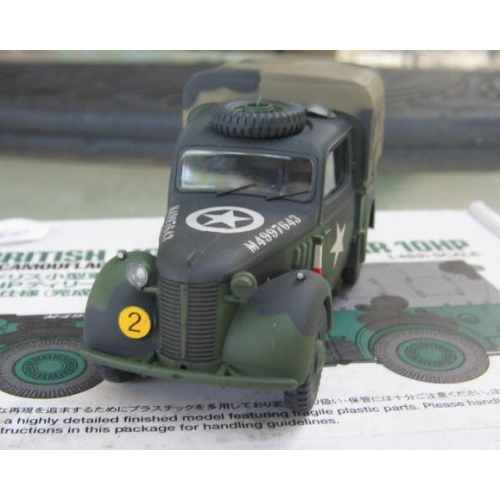 Tamiya factory built British Light Utility car 10hp 1/48 plastic with camouflage. 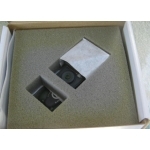 These are made in the Phillipines all handmade and quality finish! a must have for mititary layout!